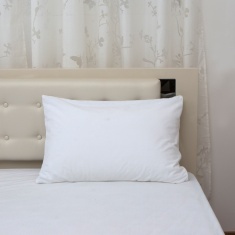 Say hello to an innovative product in the line of soft furnishing! 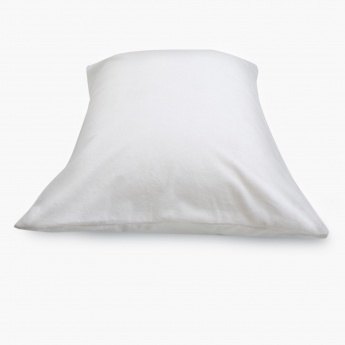 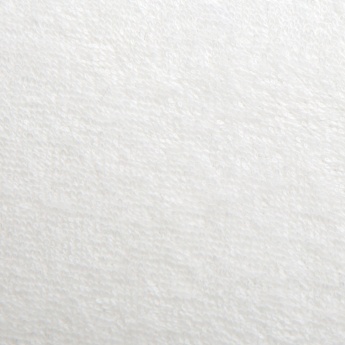 Our Waterproof Pillow Protector is composed of 100% Cotton Terry featuring a water-proof and hypo-allergic finish. 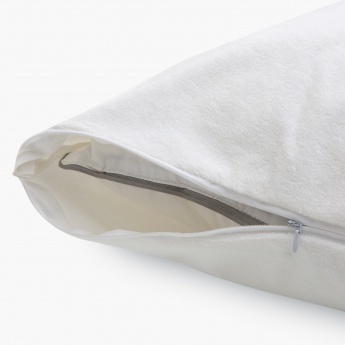 Designed to fit the pillow perfectly, it is both rich and breathable.